Hello Guest thank you for checking out the site. 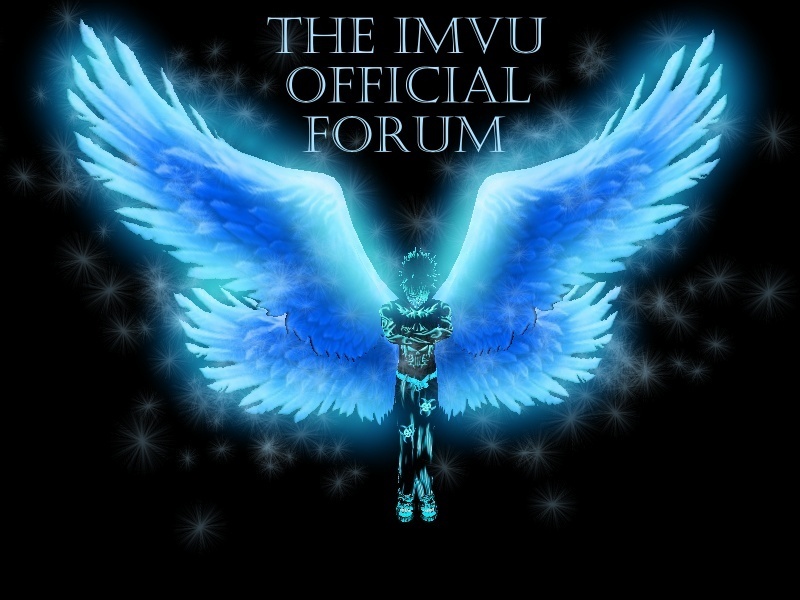 The forum is still under construction so there will be major changes here and there. Do not worry about it if it's anything MASSIVE I'll let you all know. You can shop here for my latest creations! Click a picture to be taken straight to the product in my shop, try it on, see the cost, write a review and more! We also hold a creation contest inside. Check for more details. Now you can have some kickass Avatars!